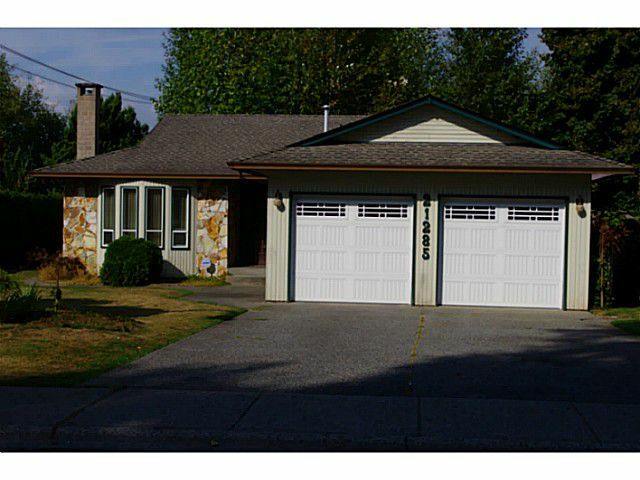 Great family neighborhood in west Maple Ridge! Large corner lot with 2 road accesses and a salmon bearing creek. Popular 3 bedroom plan with 1 full & 2 half bathrooms, a double attached garage and lots of parking. Home needs some TLC but iswell built with a 14 x 10 covered sundeck, nice private yard and garden shed. Good opportunity for first time buyers or investors.